Geoffrey Canada has devoted his life to help change the quality of life of inner city children across the United States. From 1990 to 2014, he served as the President and Chief Executive Officer for the Harlem Children’s Zone, an organization which has guided more than 13,000 children and 14,000 adults through programs which focus on education, housing development, and community pride. In response to the program’s success, the Obama administration announced a replica program, Promise Neighborhoods, which in 2010 was awarded $10 million in federal grants in hopes of aiding 21 poverty-stricken communities in U.S. cities. In 2011, Geoffrey Canada was named to the TIME 100 list of most influential people, and, in 2014, was named as one of Fortune’s 50 greatest leaders in the world. He will be speaking at Siena College’s Marcelle Athletic Complex on Thursday, March 26 at 7 p.m. as part of Siena’s Martin Luther King Jr. and Coretta Scott King Lecture Series on Race and Nonviolent Social Change. It’s the American dream: get a good education, work hard, buy a house, and achieve prosperity and success. But, according to our next guest, during the last twenty-five years we have seen a disturbing “opportunity gap” emerge. Harvard University Public Policy Professor, Robert Putnam, says Americans have believed in the idea that all kids, regardless of their family background, should have a decent chance to improve their lot in life. Putnam says this central tenet of the American dream seems no longer true or at the least, much less true than it was. His new book is: Our Kids: The American Dream in Crisis. Robert Putnam is the Peter and Isabel Malkin Professor of Public Policy at Harvard University. Nationally honored as a leading humanist and a renowned scientist, he has written fourteen books and has consulted for the last four US Presidents. Standing on the foundations of America’s promise of equal opportunity, our universities purport to serve as engines of social mobility and practitioners of democracy. 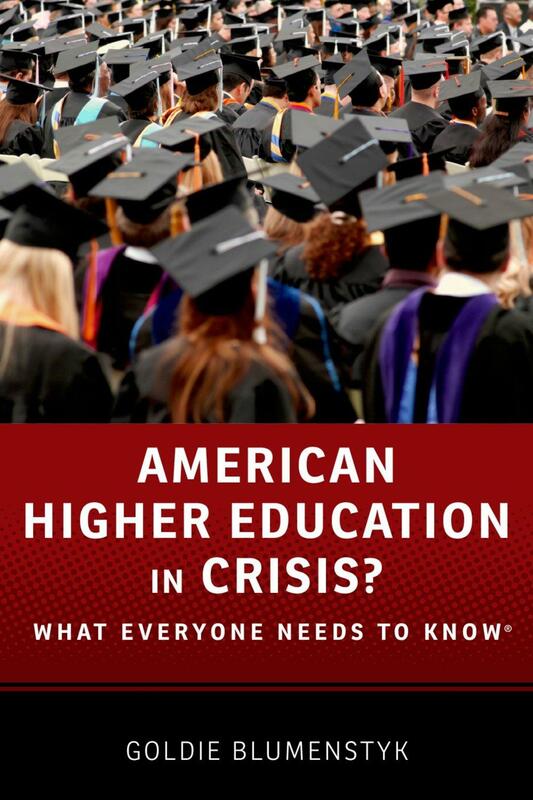 But as acclaimed scholar and pioneering civil rights advocate Lani Guinier argues in her book, The Tyranny of the Meritocracy: Democratizing Higher Education in America, the merit systems that dictate the admissions practices of these institutions are functioning to select and privilege elite individuals rather than create learning communities geared to advance democratic societies. For law professor and civil rights activist Sheryll Cashin, this isn’t entirely bad news, because as she argues, affirmative action as currently practiced does little to help disadvantaged people. In Place, Not Race, Cashin reimagines affirmative action and champions place-based policies, arguing that college applicants who have thrived despite exposure to neighborhood or school poverty are deserving of special consideration.